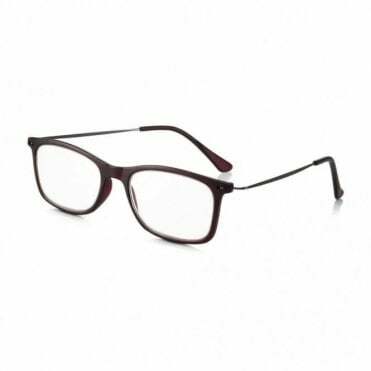 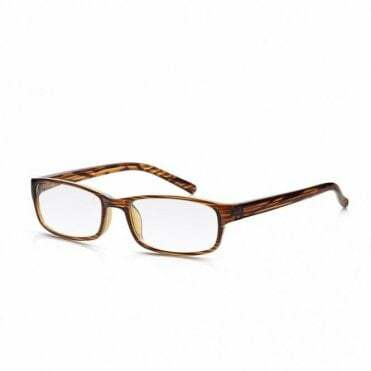 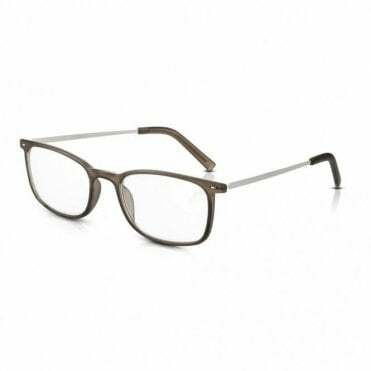 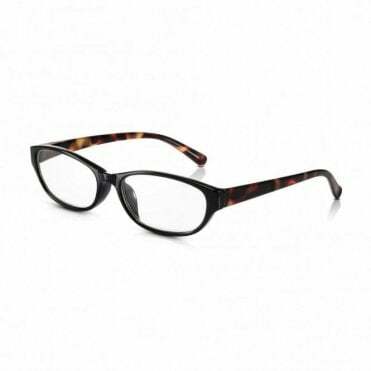 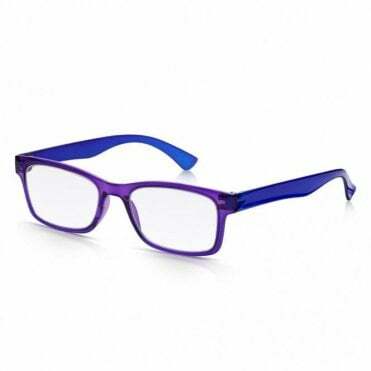 Whether you are looking for a stylish every day pair of reading glasses or a pair for a specific function, check out Read Optics affordable and fashionable womens reading glass collection. 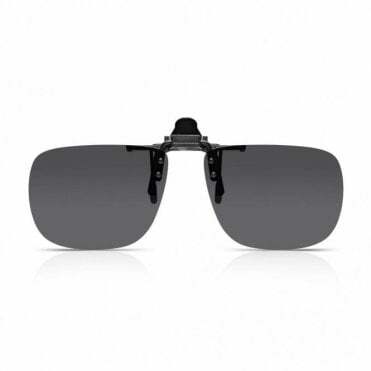 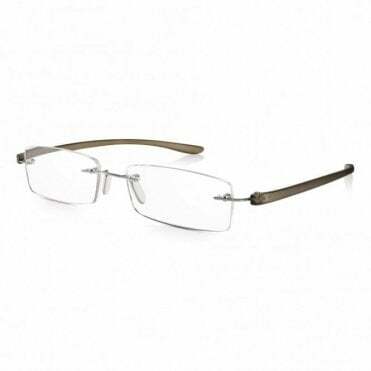 We have all the latest trends covered to suit your lifestyle and look, including full frame, half frame and rimless. 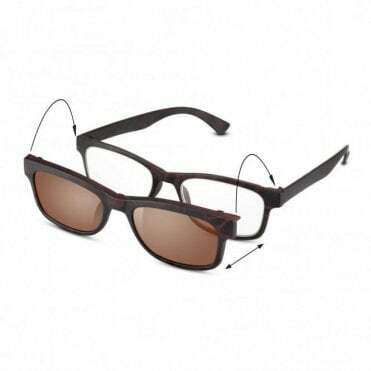 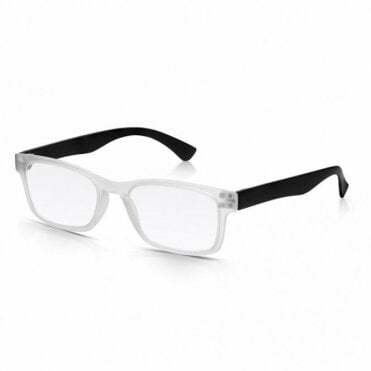 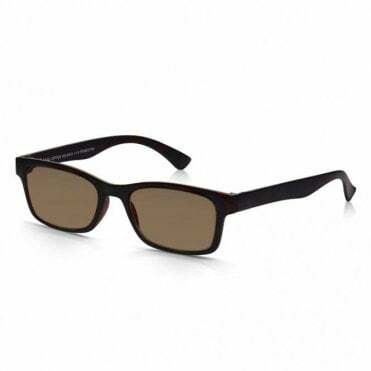 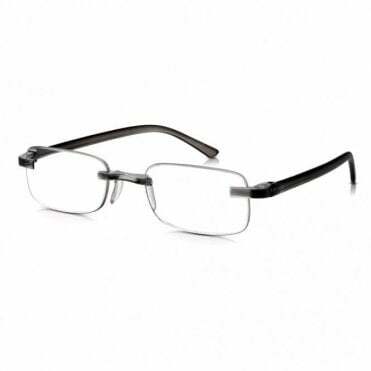 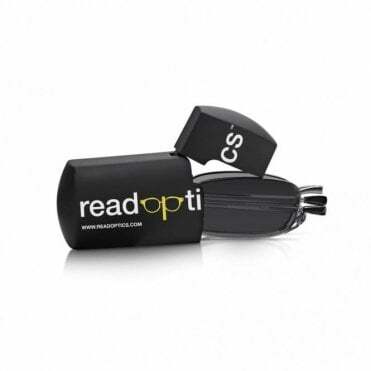 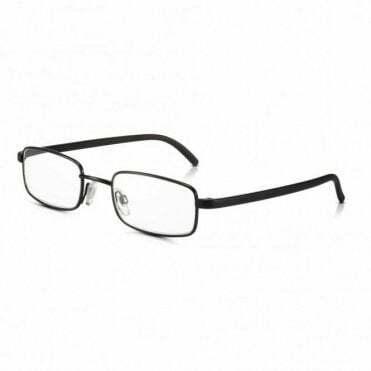 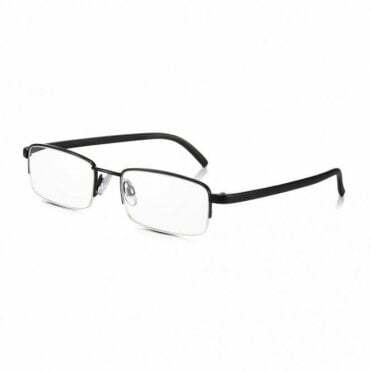 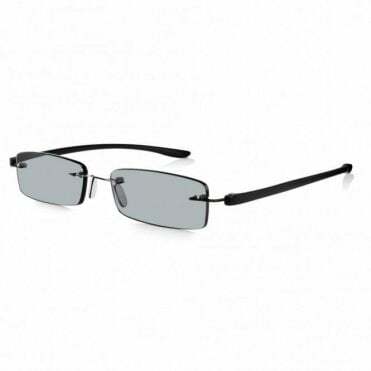 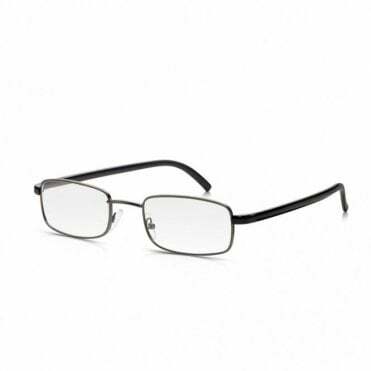 Read optics reading glasses offers an excellent choice whether you need reading glasses for sunny conditions, simple clip-ons or reading at night. 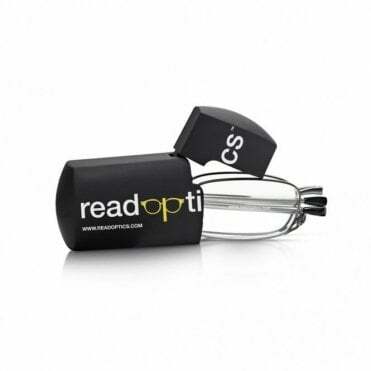 Also, why not take advantage of our fantastic online offers such as buy 2 pairs of reading glasses for £30 or 3 pairs of reading glasses for £40.